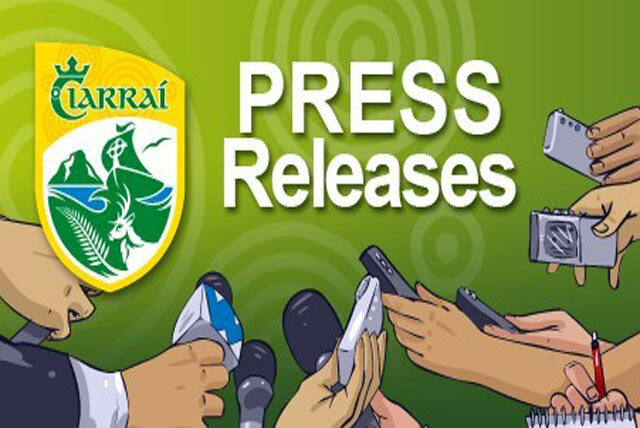 The Division 3 Relegation playoff due to take place on this Saturday between Gneeveguilla and St Senans in Castleisland is off due to a bereavement. McElligott Cup FinalThe McElligott Cup Final between John Mitchels and Beaufort due to take place today is also off due to unplayable pitches. All Hurling games off today!